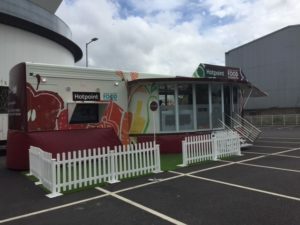 Hotpoint and Jamie Oliver Food Foundation is on the Road! 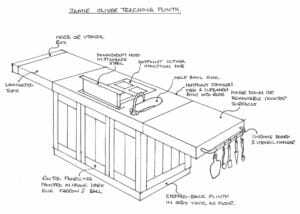 This summer, Hotpoint is joining forces with the Jamie Oliver Food Foundation to keep cooking skills alive, using Jamie’s passion and Hotpoint’s expert equipment. 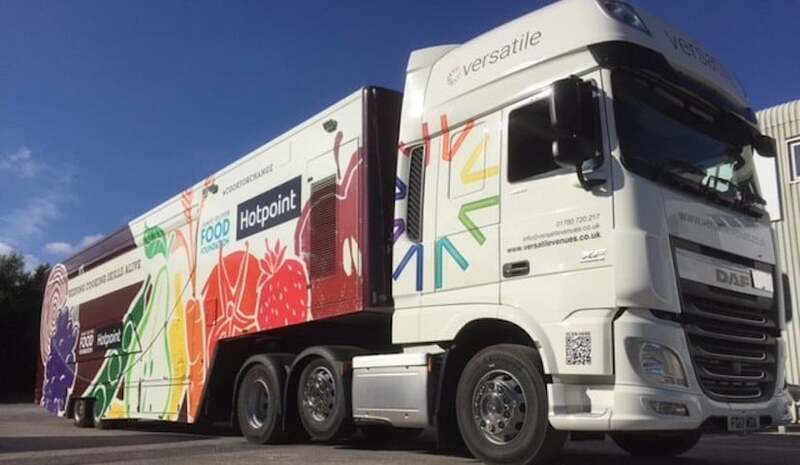 Versatile was approached by the Team at Hotpoint with a brief to create a mobile unit that would provide a unique and flexible solution to help enable Jamie Oliver to continue his campaign for a healthier nation, equipping as many people as possible with the skills to have the confidence to cook in a healthier way, every day. The Team needed to reach as many people as possible, in places where obesity and diet-related disease is prevalent with the aim to inspire and educate the nation. Versatile’s skilled team of craftsman got to work and created a state-of-the-art facility; The Hotpoint Mobile Teaching Kitchen. The Hotpoint Mobile Teaching Kitchen includes 7 teaching podiums with integral facilities, a prep kitchen and integral CCTV cameras over the teaching podiums to live feed the three 50” monitor so students inside and out can see the food preparation in detail. An outside seating area has been created with foldable picket fencing creating a welcoming area to relax and learn. 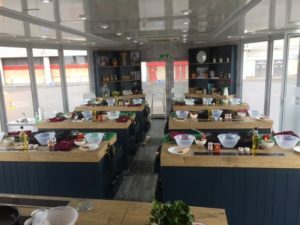 The Hotpoint Teaching Kitchen and Jamie Oliver’s Food Foundation will be on the road throughout the summer of 2017 educating the nation on how to live a healthier future.